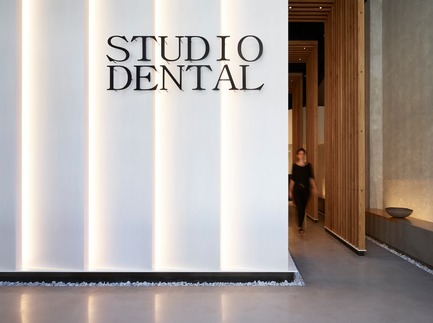 Montalba Architects, an award-winning firm widely-recognized for its embrace of humanistic architecture that is at once personal, culturally reflective and visionary in its response to both context and light, is pleased to announce it has received a 2019 AIA Institute Honor Award for Interior Architecture for Studio Dental II, a transformative re-imagining of a San Francisco dental office in the city’s Tenderloin district. 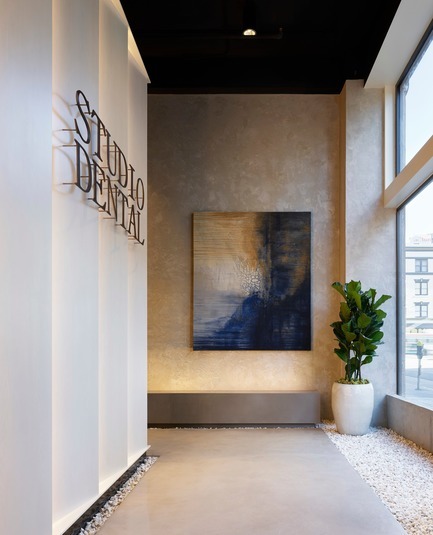 Located within a historic building in San Francisco’s rapidly developing Tenderloin neighborhood, Studio Dental is defined by a modern aesthetic that honors the historic elements of the building it calls home. 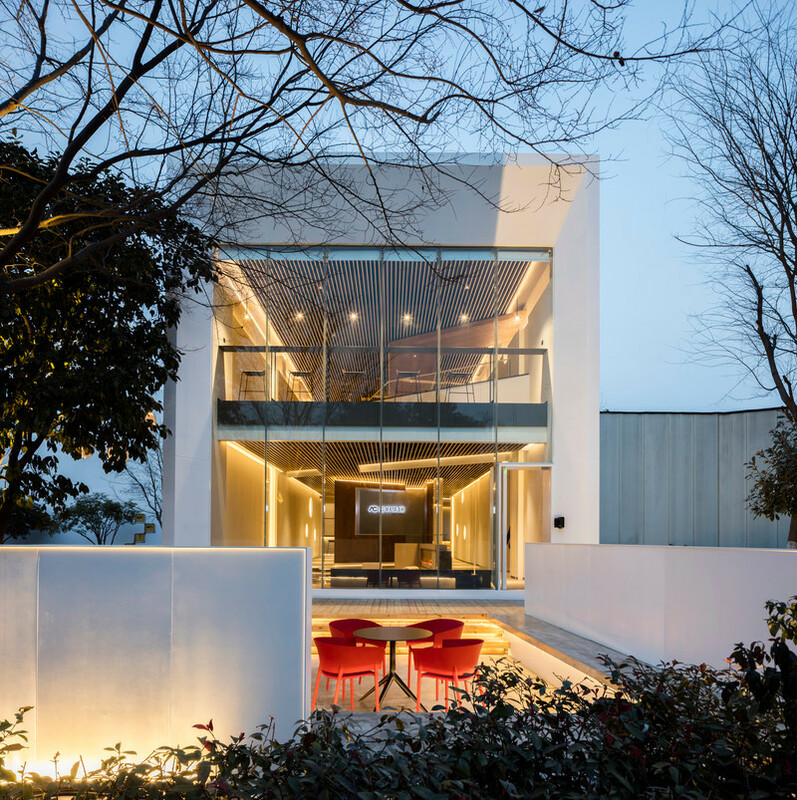 A conceptual ‘lantern’ within the building’s core communicates a volumetric sense of scale, luminescence, and transparency to serve as the framework for a series of functional moves inside. 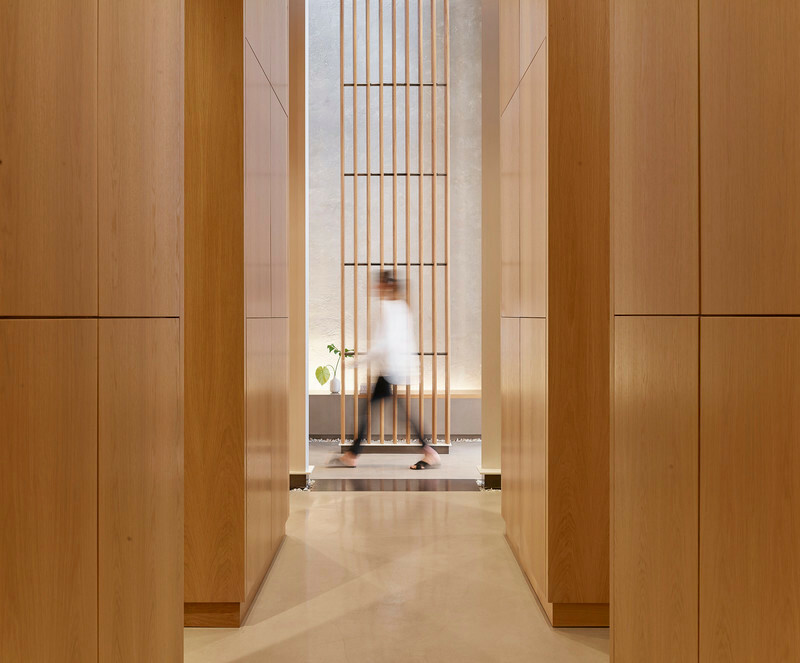 The lantern wall panels illuminate the interior and are visually expanded through strategically positioned mirrors that glow through the glazed facade to illuminate the sidewalk beyond. 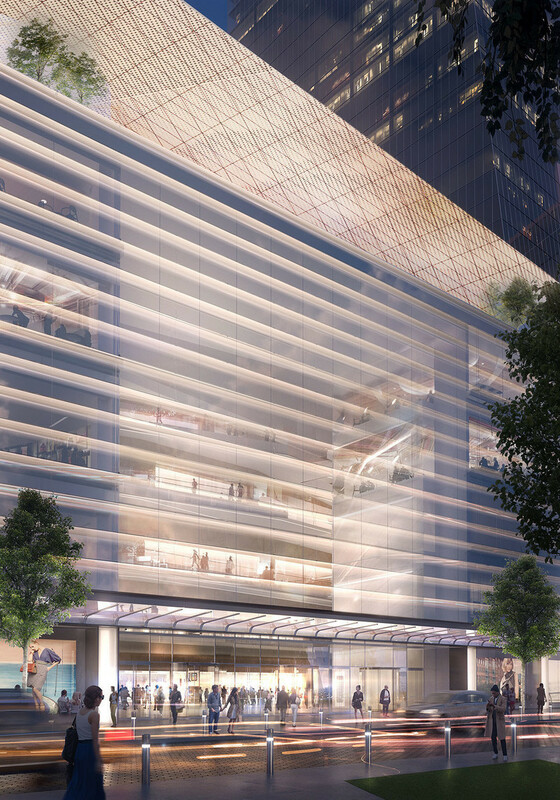 By engaging the pedestrian street front, the design aims to project openness, warmth, and serenity. 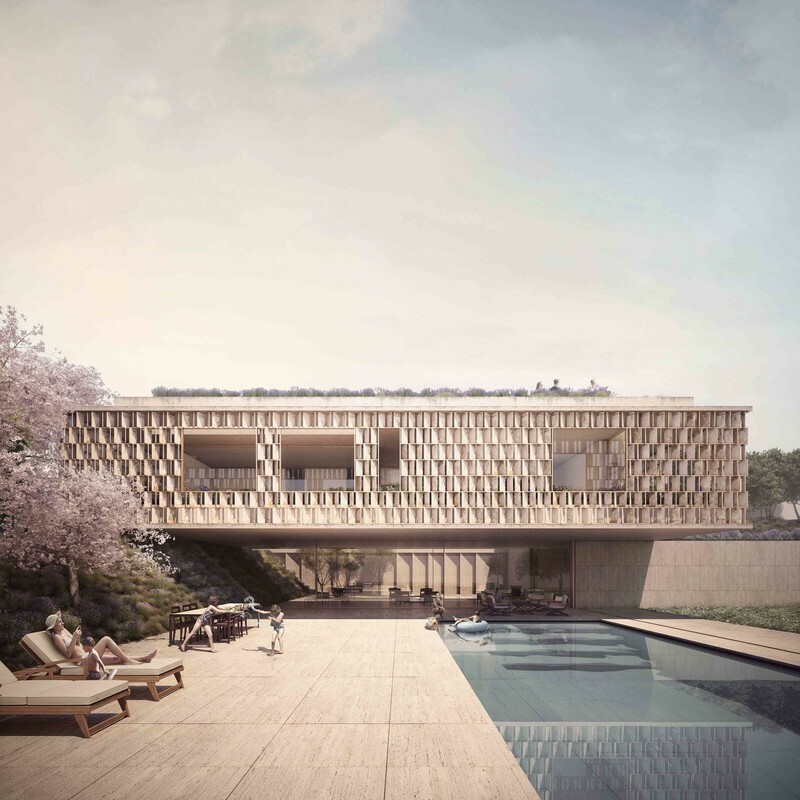 Furthermore by reflecting the client’s progressive practice, the design plays an active role in the revitalization of one of the city’s more troubled neighborhoods. 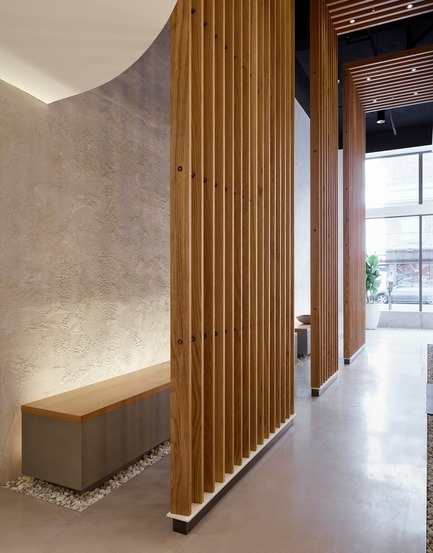 In lieu of a waiting room, a park-like bench runs the length of the interior while wood trellises separate the bench and procedure rooms without closing off the space. 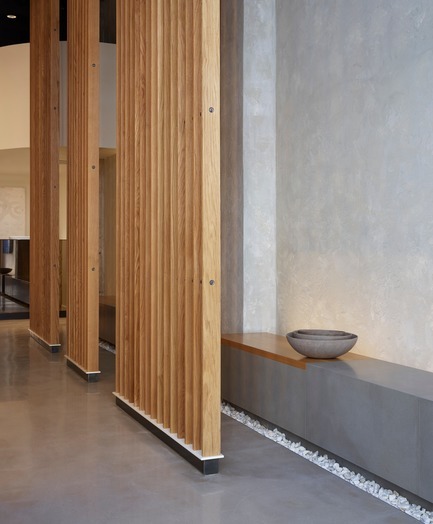 Distinct moments of material contrast are experienced in the rough shell walls, smoked mirror panels, and a stand of maple monoliths that offer storage and indicate the entry to each patient room. 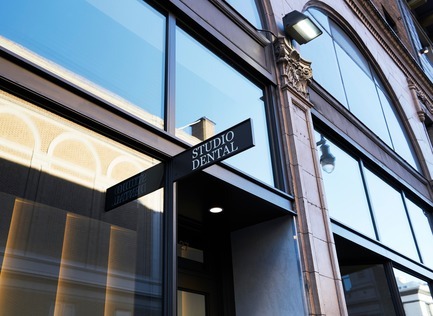 Important to the AIA jury was the fact that the team carefully preserved many of the building’s original elements, including the storefront, where original glazing proportions were restored, and the original marble bulkheads. 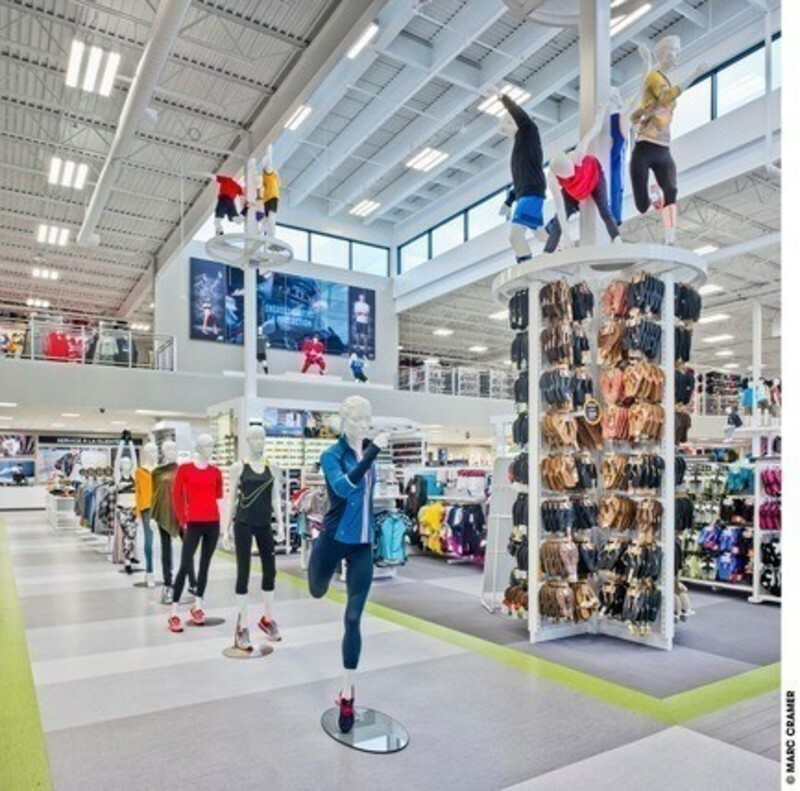 The interior mezzanine was repurposed for additional storage and staff offices. 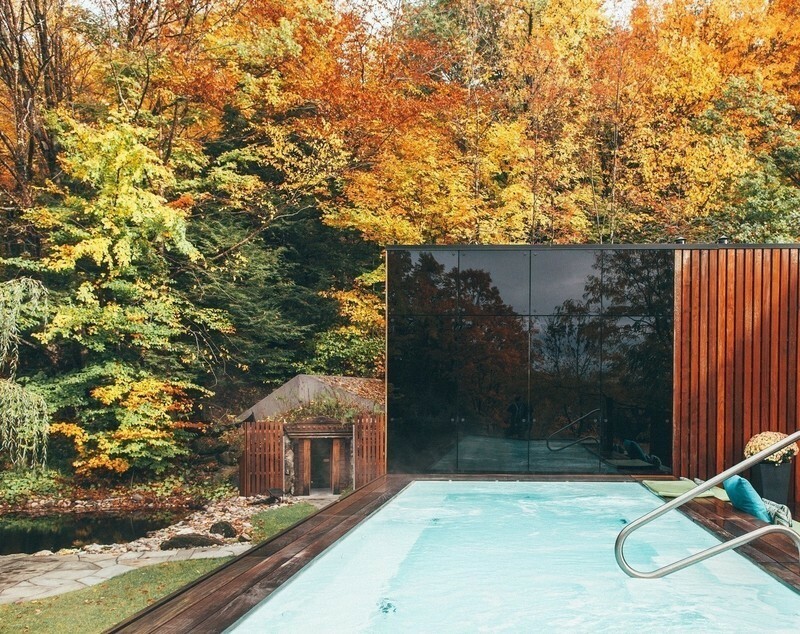 Montalba Architects is an award-winning practice recognized for its embrace of humanistic architecture that is at once personal, culturally reflective and visionary. 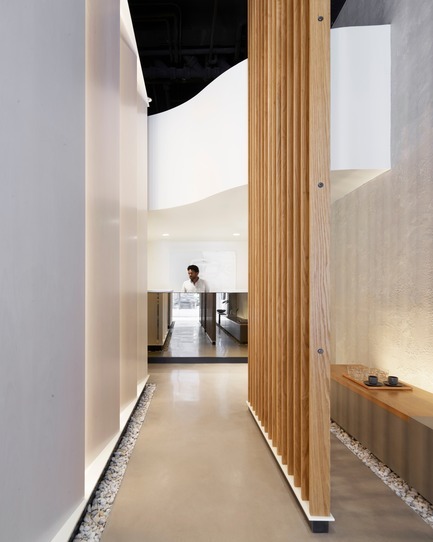 With offices in Los Angeles, California and Lausanne, Switzerland, the firm produces select architecture and design projects that emphasize conceptual experiences by creating environments that are both socially responsive and aesthetically progressive. 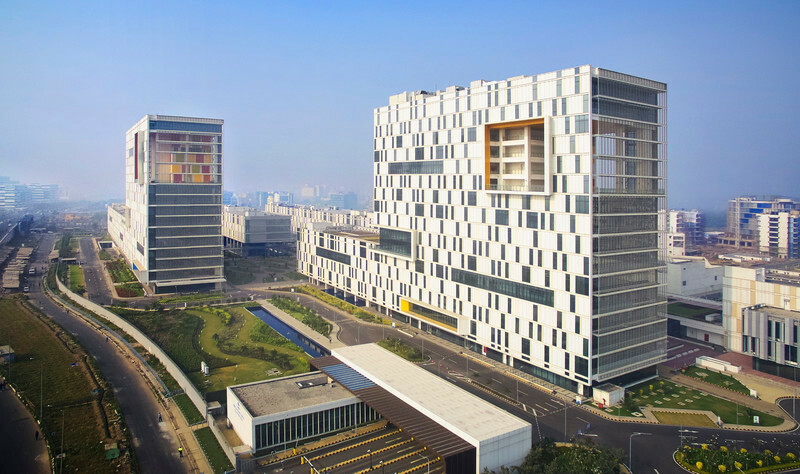 With an approach deeply committed to embracing everything from client need to site considerations, the firm designs with an eye toward unique cultural and economic environments to create solutions that are always contextual and conceptual in their intent, effect and appeal. 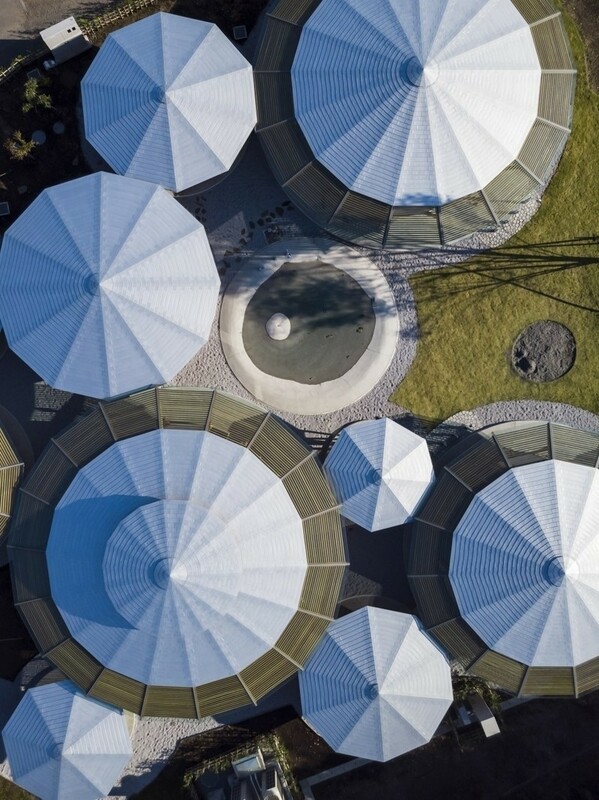 High-resolution images, and/or interviews with David Montalba, FAIA, are available upon request. 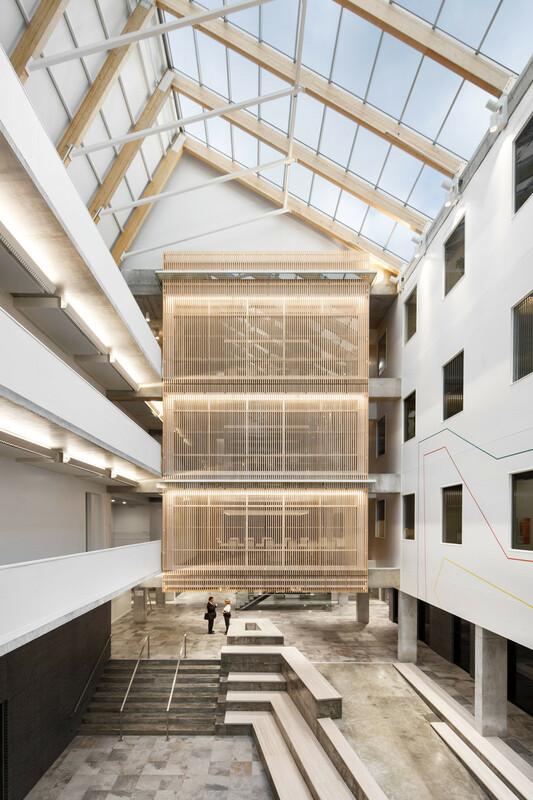 Strategically placed smoke mirrors are used to extend sight lines and reflect natural light. 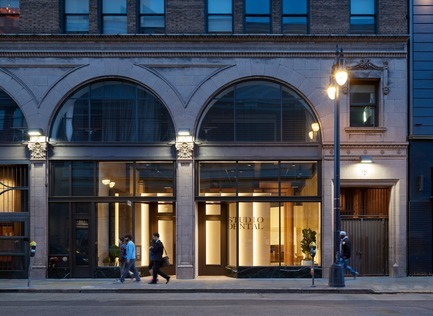 The architects hope that the project plays an active role in the ongoing revitalization of San Francisco's Tenderloin neighborhood. 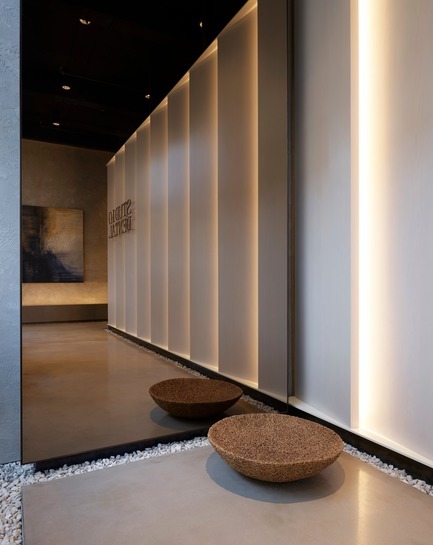 The 'lantern' concept creates a transcendent environment that feels gallery-like and serene. 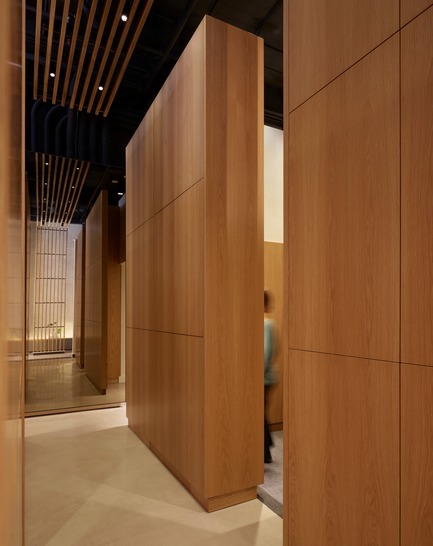 The wood fins of the lantern provide privacy for patients while also illuminating the dark interior space. 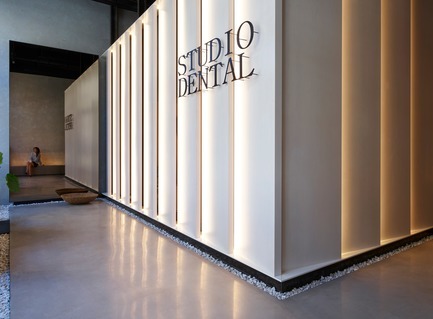 The lantern concept both contains and expands the sense of the space's scale, while enveloping the working dental spaces within it. The patient bench and trellis offer both a sense of calm and privacy. 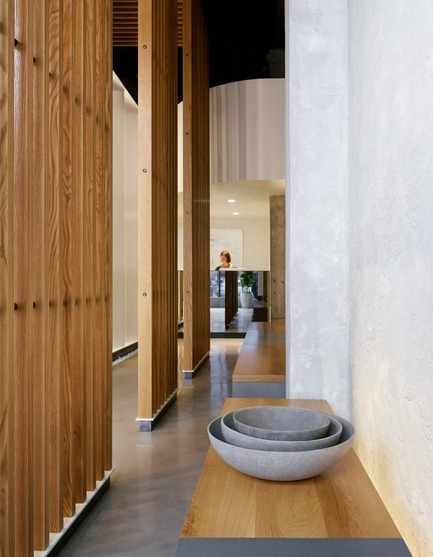 In place of a common waiting room, a park-like bench extends the length of the space. Due to the ceiling height, the monolithic hallway between patient rooms communicates a dramatic sense of scale despite the space's small footprint. 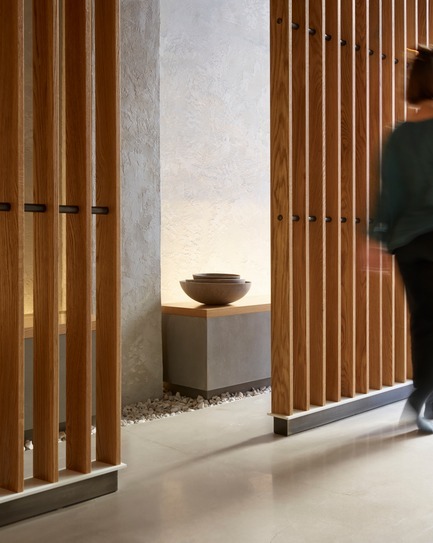 A central colonnade of maple monoliths serves as functional storage and defines the entry to each private patient room. Located in a historic building, the project carefully preserves various original elements, including the original marble bulkheads. 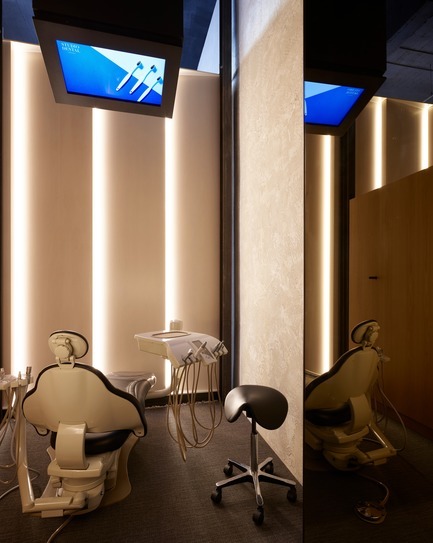 Wood trellises provide separation between the bench and dental rooms without closing off the space. Monitors are provided overhead for patient viewing and draws views to the folded wood trellis. Detail of the patient benches and wooden trellis system. 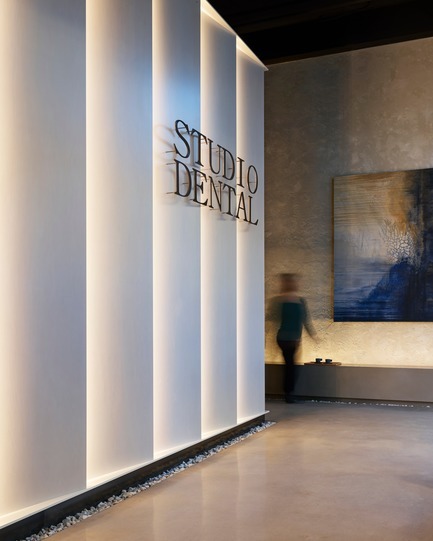 The 1,400 square foot dental office projects a gallery-like environment from the street due to the conceptual 'lantern' that offers a sense of scale, luminescent and transparency. 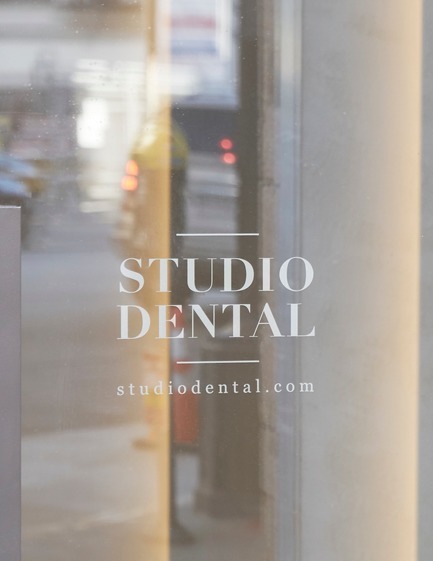 Studio Dental is defined by a modern aesthetic, while honoring the historic elements of the base building. The architects restored the original storefront, including the original glazing proportions, thoughtfully. 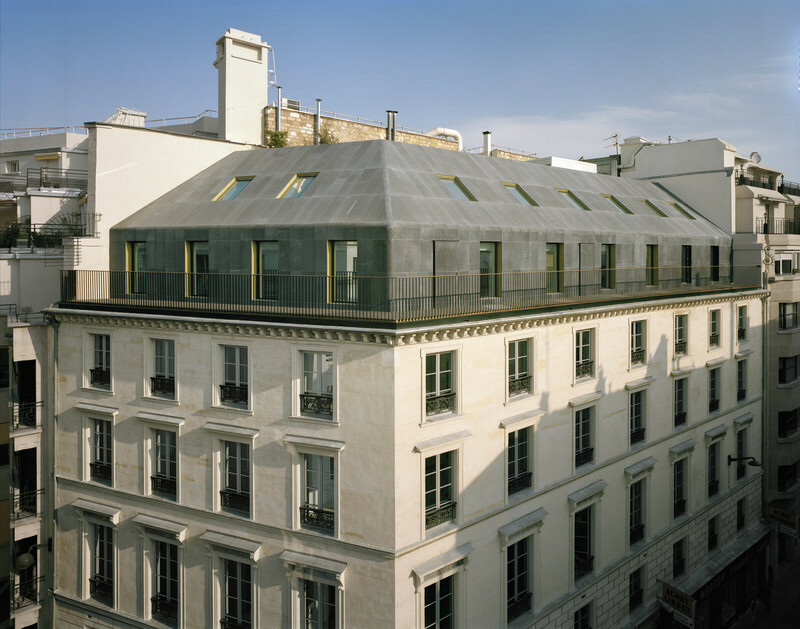 From the street, the symbolic aim of the design is to project openness, warmth, and serenity. 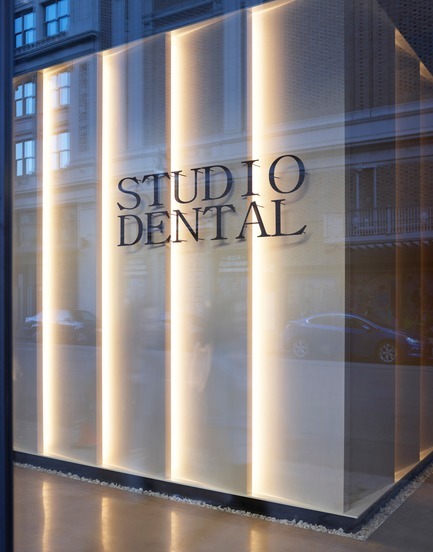 The lantern wall panels glow through the storefront to brighten the street.